Sticking to its promise of creating more enthusiast-focused vehicles, Porsche Motorsport is said to be developing a new 718 Boxster with the naturally-aspirated flat-six engine of the 911 GT3. 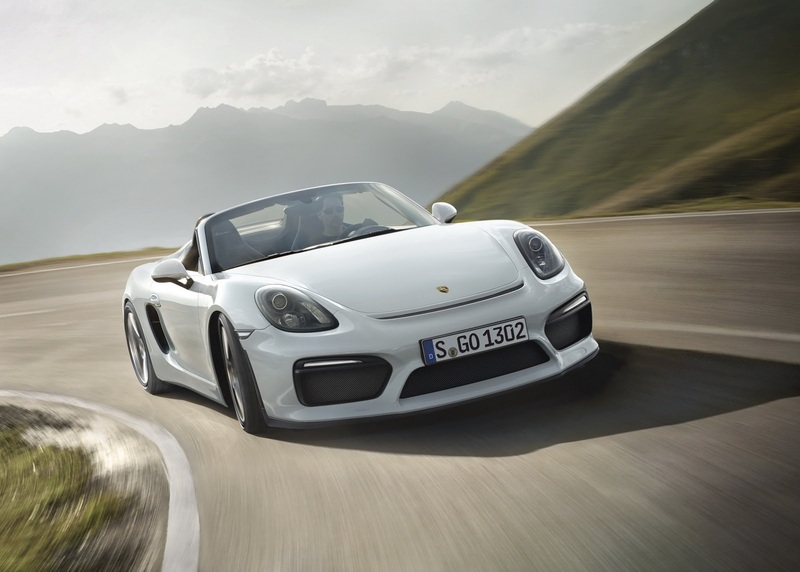 Autocar reports that the next-generation Boxster Spyder will be heavily related to the new Cayman GT4 and ditch the car’s existing turbocharged 2.5-liter flat-four. 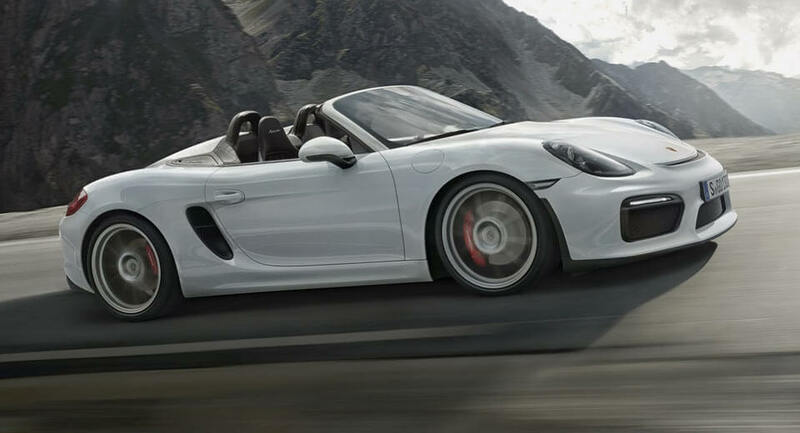 Keen to give Porsche enthusiasts what they’ve been begging for, the motorsport-related six-cylinder of the GT3 promises to transform Porsche’s entry-level model. 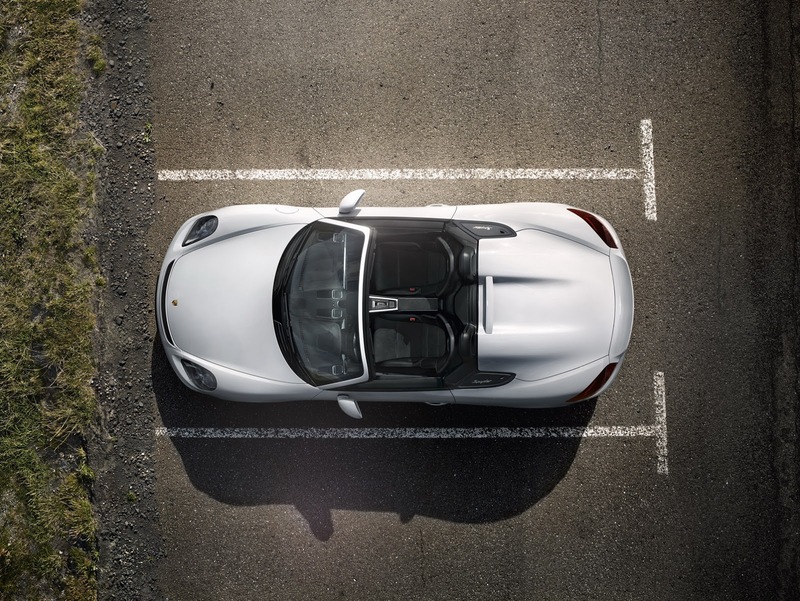 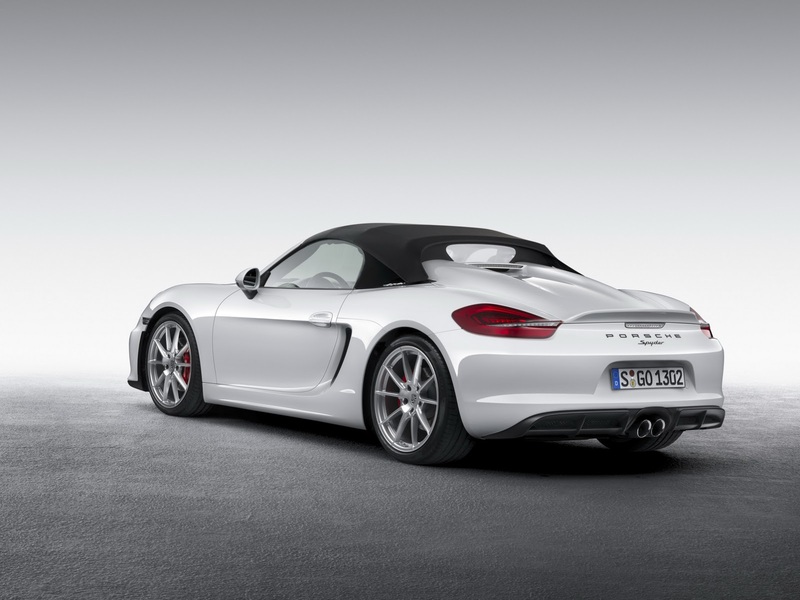 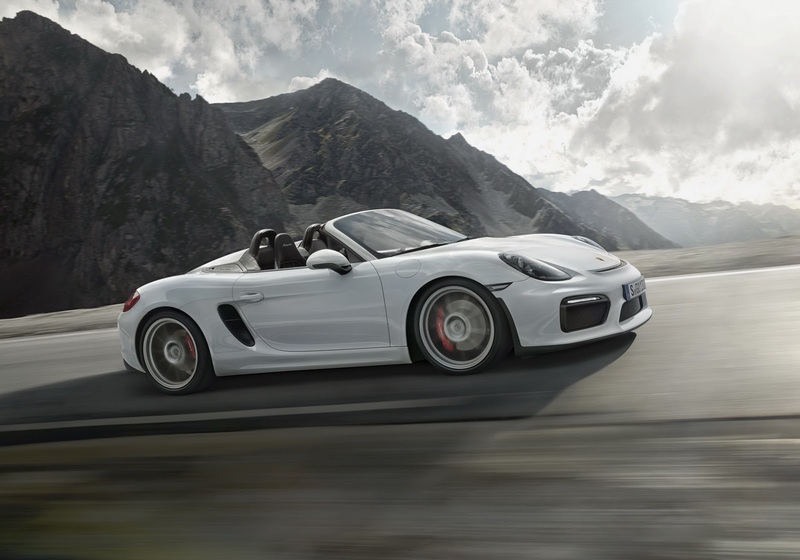 Fittingly, it seems inevitable that power from the flat-six, rated at 493 hp in the GT3, will be slightly reduced for use in the Boxster Spyder, perhaps nearer the 425-450 hp mark. 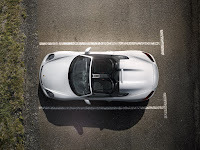 Mated to the engine will be a six-speed manual transmission but a dual-clutch, seven-speed PDK will also be offered to customers looking for slightly more convenience. 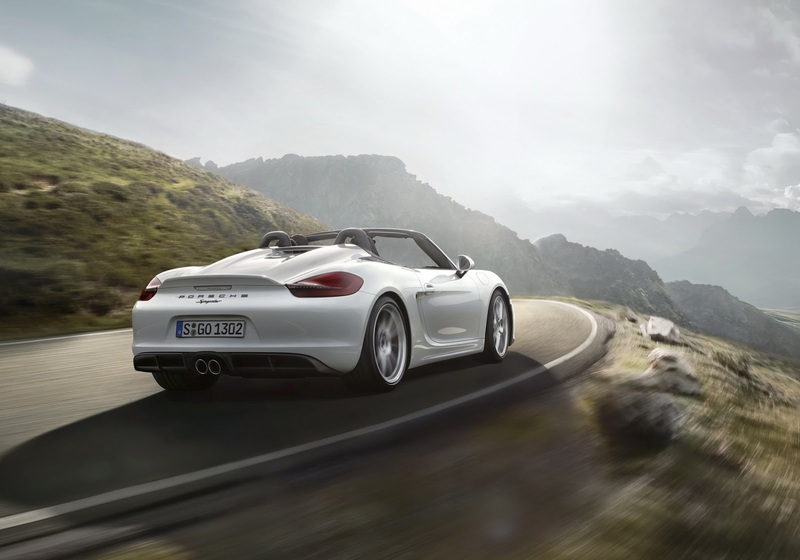 Beyond its new powertrain, Porsche will look to strip out any unnecessary weight and potentially ditch the likes of air conditioning, radio and sound insulation. 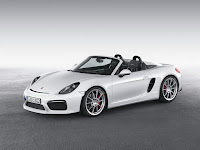 Michelin Pilot Sport Cup 2 tires are expected to come standard and like previous iterations of the Boxster Spyder, the folding soft top will be replaced by a manually removable fabric top. 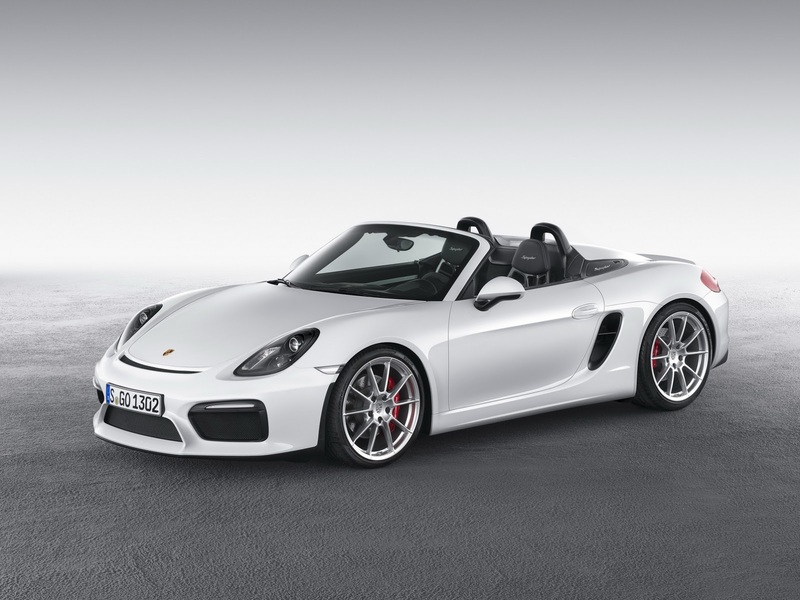 A debut in 2018 seems likely.